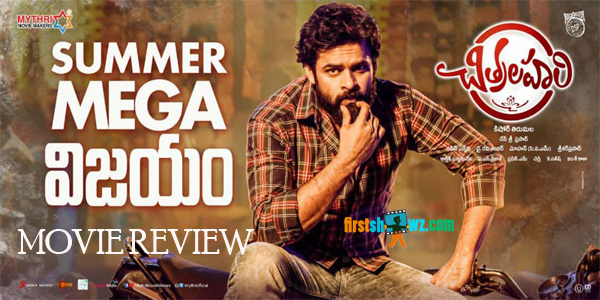 Sai Dharam Tej's upcoming flick Chitralahari has released with positive note since the the film's teaser day and the film is getting decent response from the audience. SDT's earlier films has not played well at box office and the actor has finally got success with Chitralahari. Kishore Tirumala directed this film and produced by Naveen Yerneni, Y Ravi Shankar, Mohan Cherukuri under Mythri Movie Makers. Kalyani Priyadarshin, Nivetha Pethuraj, Sunil, Posani Krishna Murali are seen in key roles. Devi Sri Prasad is the music director. firstshowz.com is exclusively presenting Poll Meter to choose your rating for Chitralahari film. Please Rate below.